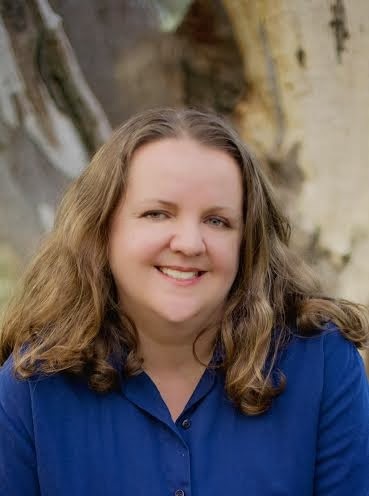 It is great to see an Australian author hit the shelves through the Heartson Presents range of romances, and I congratulate Narelle for that. Falling for the Farmer is a light and easy read with a simple and satisfying plot. I enjoyed Narelle’s writing style and the way she wove Christian concepts through the storyline without sounding preachy. 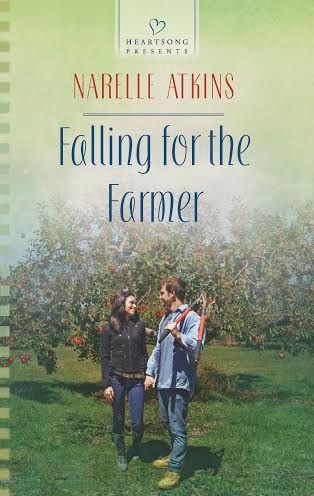 If you enjoy a shorter read with a straightforward romance plot, then you will enjoy Falling for the Farmer. Hi Amanda, Thanks for taking the time to read and review my book for the Falling for the Farmer ACRBA Tour.